All of us have various physical limitations . Some are taller, some smaller, some thinner or heavier. Then there are the people who have suffered from some sort of traumatic injury, their once capable frames stolen from them. But one veteran wants the world to know that even horrible wounds can’t necessarily stop you. According to Rare , Army Staff Sgt. Travis Strong finished his military career in Iraq in the worst way possible. In 2006, his Stryker vehicle came under fire. The attack wounded Strong grievously and ended up costing him his legs. For many veterans, that attack would’ve left both physical and psychological scars. Strong, though, decided to make his disability into a statement on the value of life after injury. Not long after losing his legs, he reached out to Cocoa Beach, Florida, City Commissioner Ed Martinez, who is also an Army veteran — and a surfer. Martinez ended up teaching Strong how to surf. Then Strong saw the news reports about Mandy Horvath. Another veteran and double amputee, Horvath had climbed the famous Incline Gains and Pikes Peak slopes in Colorado Springs, Colorado. “I never thought about doing it until last summer,” he said. “Here was this young woman, injured more recently than I was, making the climb. 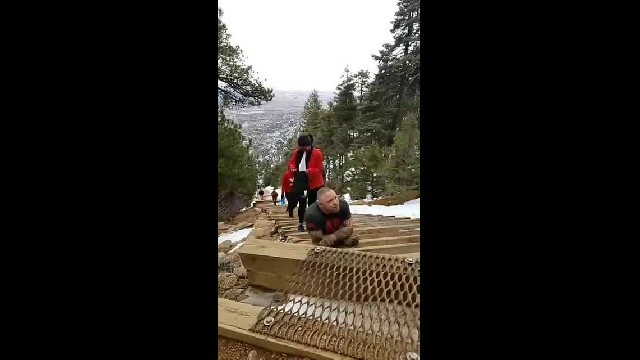 So Strong set out to climb the Manitou Incline in Colorado. The incline is made up of 2,744 railroad tie steps . His first trip up the challenging trail took nine hours, but his second attempt in March 2019 cut that time almost in half, seeing Strong finish in about five hours. Using only his glove-clad hands, Strong hauled himself up the trail, lifting himself step by step. He had a more noble purpose for making the climb than just showing how a human can triumph over adversity. He wanted to draw attention to the sad issue of veteran suicide. Twenty-two veterans die by suicide every day in the United States. Strong plans to eventually climb the trail twice in one day, planting a marker emblazoned with “22” on every 22 steps. 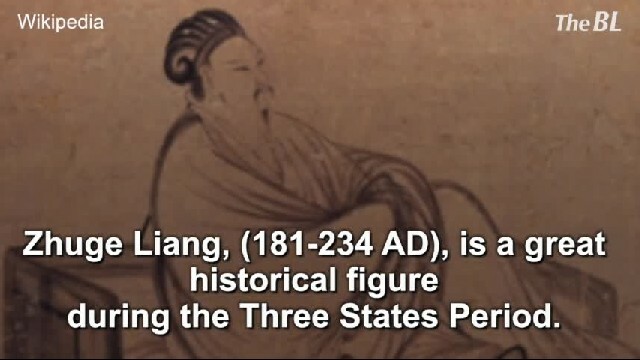 His example, though, is already motivating those around him.